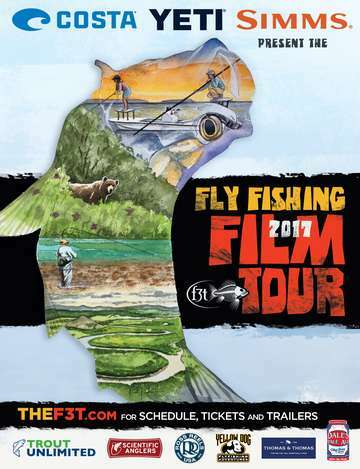 This event will benefit the LSSU Fly Fishing Club. The doors will open at 3pm and the films will start at 5pm. We will have a silent auction as well as some great prizes to raffle off. Tickets will be available at the door or ahead of time by contacting Matt Grieb (231)920-5216.